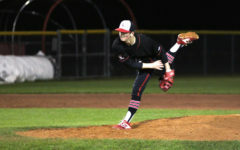 Senior Jordan Yoder pitches the ball to batter. 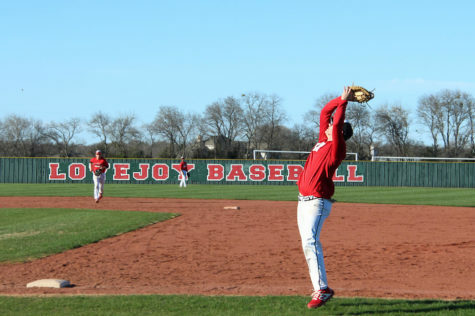 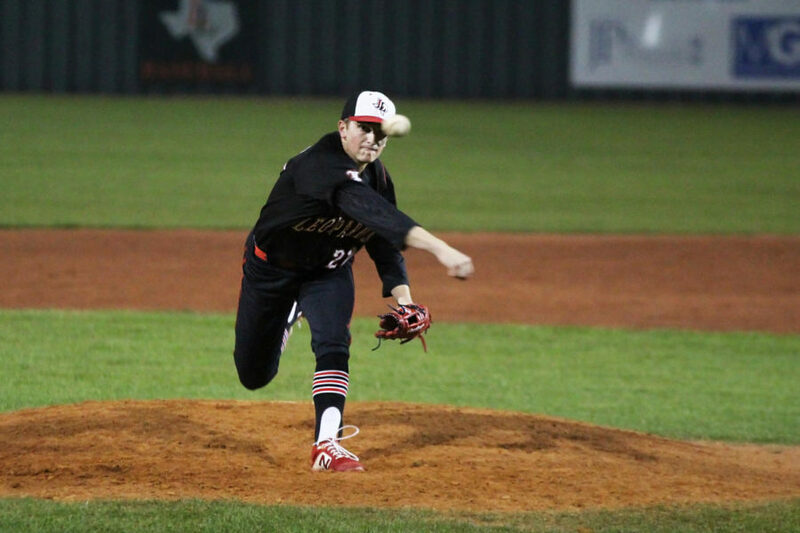 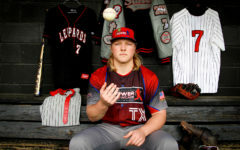 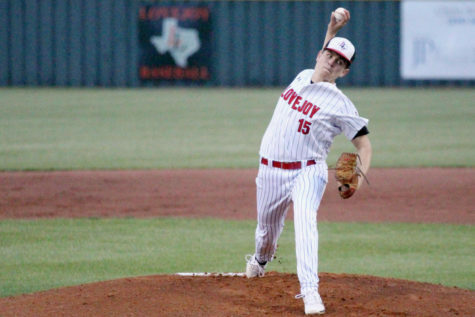 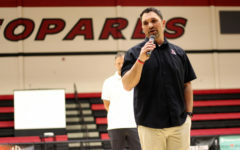 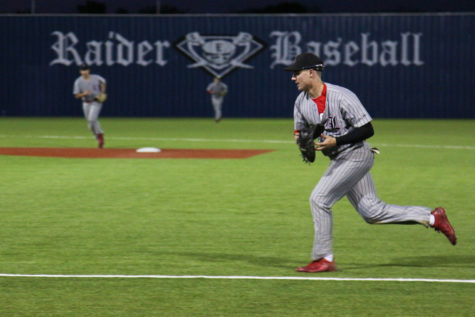 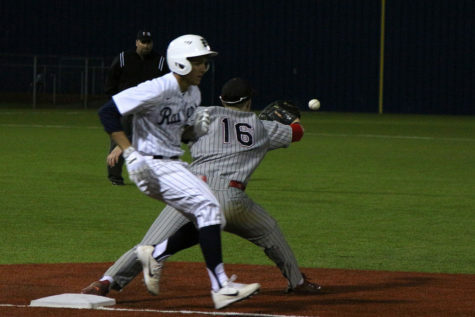 Looking to complete the season sweep of Wylie East (13-5 overall, 3-3 district) after an 8-5 win on Tuesday, the baseball team (16-1, 5-1) will host the Raiders tonight at 7:30 p.m.
Head Coach Jason Wilson was said he was impressed by the team’s explosive offense on Tuesday. 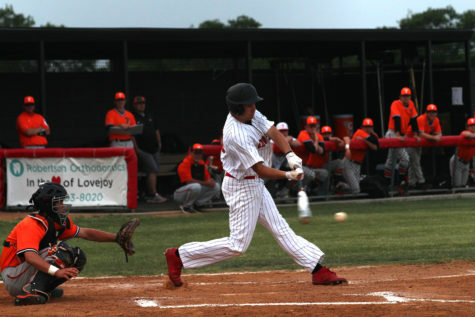 Senior Zach Smith led the charge with four hits, with senior Cameron Pool adding a home run in the second inning. Smith, Pool, and seniors Jacob Terwilliger and Michael DiFiore all had multi-hit performances. 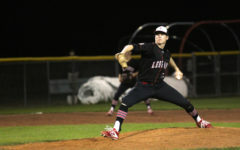 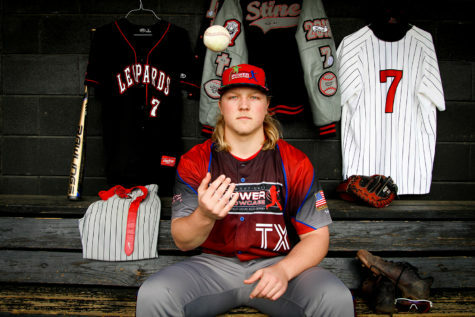 The Leopard pitching was also solid, with Terwilliger hurling a five-inning win and senior Luke Stine recording a two-inning save. 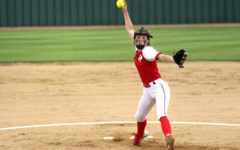 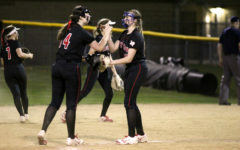 “Terwilliger threw well on the mound, Stine came in and did well closing it up, we played good defense, so it was really a solid, all-around team win.” Wilson said. 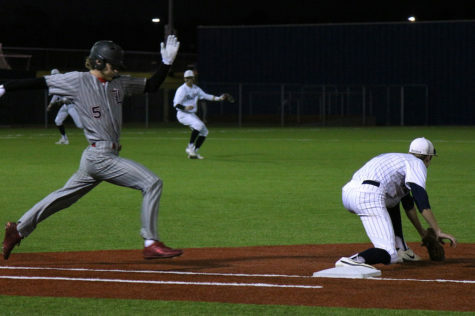 The team hopes to ride Tuesday’s success into Friday’s rematch at home. 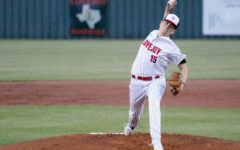 Terwilliger, who had a quality game both on the mound and at the plate, is confident in the team’s chances. 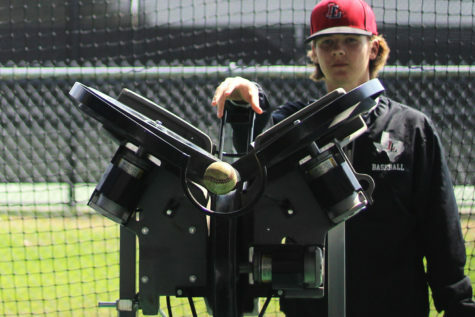 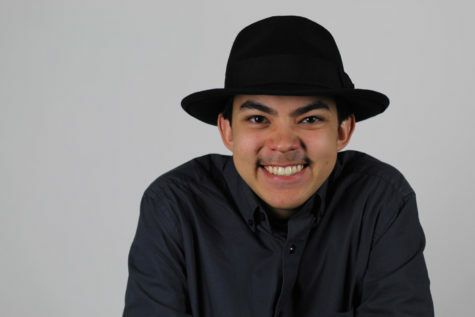 In terms of pitching, Wilson has his line-up of throwers all planned out. 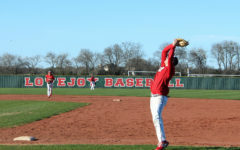 “Jordan Yoder’s going to start, and we’ll go with the same plan behind him with Cameron Pool, Stine, DiFiore and possibly [junior Harrison] Durow if we need to finish it up, so we’re in good shape with our arms ready to roll tonight.” Wilson said.